the version created for your eBook reader below and click to order! calls "Beta" and its outrageously competent and healthy ego. THE EBOOK PRICE IS THE SAME EVERYWHERE . . . $9.99! 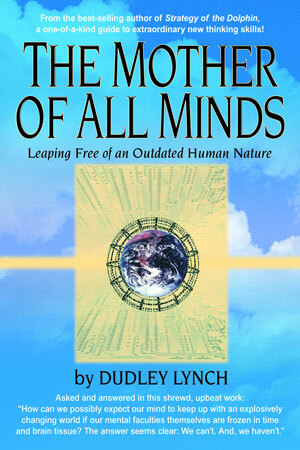 Order The Mother of All Minds for your eBook reader now!